After hearing many time at conferences, trade shows, user groups and even by customers "All I need is a fast primer to get me up and going with IPv6 plus some best practices" I decided to do something about it. I wrote a book proposal and submitted it to some colleagues at Apress and they decided it would actually be worth doing, which I still find kind of amazing. So, I have been rather busy working on the book content and not blog posting as much as I like but I hope everyone understands why. 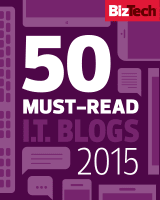 The book covers what Windows Administrators need to know to get up and operational with IPv6. I know, why Microsoft Windows and not something that covers all OS's? First off, there are other good books out there that help with the other OS platforms (with the exception of Apple - who know what is happening there?) and there was a gap in good content for the Windows platform IMHO. Second, I am a Microsoft MVP and a Networking Engineer by trade so it was a natural fit. I have been presenting at events like Microsoft TechEd, TechMentor and IPv6 conferences for several years and all my presentations revolve around IPv6 and Microsoft Windows it seems. 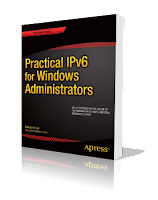 Practical IPv6 for Windows Administrators is designed to be a handy guide on implementing IPv6 in a Microsoft Windows environment. If you are a Microsoft Windows Administrator who suddenly finds themselves having to deal with IPv6 and in need of a quick resource to get up and going this book is for you. It is meant to be the fast reference you pull out to get something done. I hope it will have sticky notes with scribbled comments and highlighted sections and coffee stains because it is something you find that useful. The book covers the current state of IPv6 and its support in Microsoft Windows and then provides an explanation of IPv6 Addressing, Best Practices and how to implement. From managing IPv6 with PowerShell, to the Advanced Firewall to what is supported in Hyper-V and Virtual Networking it provides practical examples of IPv6. It also addresses how IPv6 integrates with all the standard tools you use for IPv4 today like DNS, DHCP and concludes with a summary of insider knowledge on IPv6 that could be stumbling points on the road to deployment. 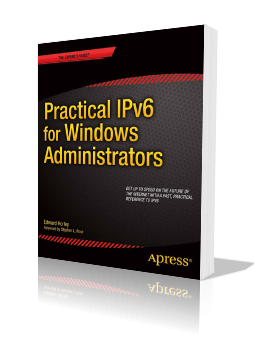 You can read Practical IPv6 for Windows Administrators from end to end but I envisioned it to be treated as a handbook. Each chapter stands on its own so if, for example, you just need to know how to get DNS working you can read Chapter 8 and be good to go. Now let’s go implement IPv6 in your Windows environment! That is it in a nutshell. I'm excited to be putting the content together and hopefully it will be out in the beginning of 2014. In the meantime, go check out the other great titles from Apress. Seems that Tech Field Day and SDN Central are planning a Software-Defined Datacenter Symposium that will September 10th at the Network Meeting Center at Techmart in Santa Clara, CA. The event should be appropriate for anyone interested in OpenFlow, software-defined networking (SDN), software-defined storage, convergence, and private/public/hybrid cloud. I will be attending myself so I hope to see some of my colleagues who are actively involved with OpenStack and the Microsoft Cloud arena attending. We can banter back and forth about what might happen in the future for our industry. The event is being sponsored by Embrane, NEC, NuageNetworks, Nutanix and Plexxi. 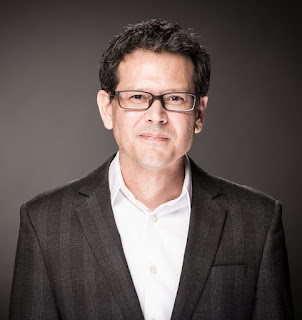 I would not be surprised to see more jump on board as Stephen hosts top notch events and the topic is timely and relevant to what is happening in the industry.